For a reliable pre-owned vehicle call Cristini's Auto Sales! Serving Clearfield and Elk County For Over 50 Years! Come down and check out our inventory. You're sure to be impressed with our selection and staff. 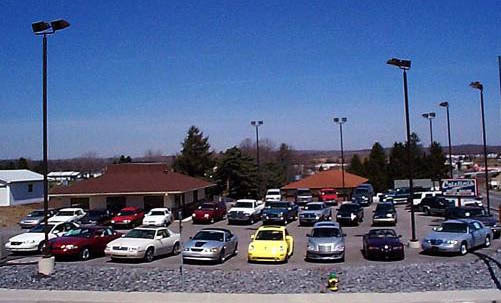 We carry both foreign and domestic Chevy, GMC, Ford, Dodge, Cadillac, Subaru, Suzuki, Nissan, Mazda, and BMW's. If there is something special you're looking for, please let us find it for you. We also will buy your late model, low mileage cars, trucks, or SUV's.